On Saturday 27 October, you’re invited to Humber Street Gallery to join in The Big Collage. Part of the nationwide Big Draw and taking inspiration from the collage work of Jamie Reid, the artist and anarchist whose work is currently on display at Humber Street Gallery, create your own ﬂyer to be displayed alongside his iconic work. Use newspapers, magazines and your own imagination to ﬁnd a story that sparks your interest or make up your own! 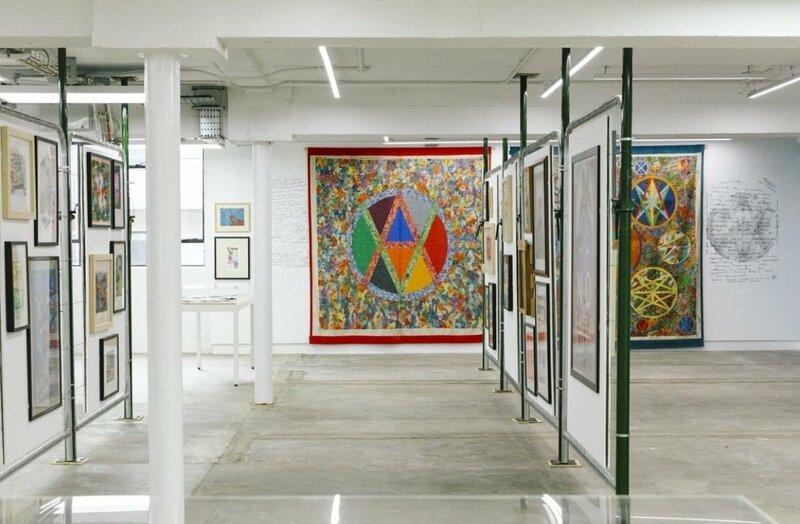 John Heffernan, Senior Curator at Humber Street Gallery, said: “We’re really excited about this event and welcoming people of all ages into the gallery. The Jamie Reid exhibition is the UK’s first retrospective look at the artist’s work. It is receiving acclaim from national art critics and audiences, with over 200 people visiting the gallery each day since it opened on 12 October. The exhibition is curated by David Sinclair and John Marchant. Hull-based G . F . Smith has kindly donated its colour plan paper for this free family-friendly event. The Big Collage starts at 10am and runs throughout the day until 6pm.